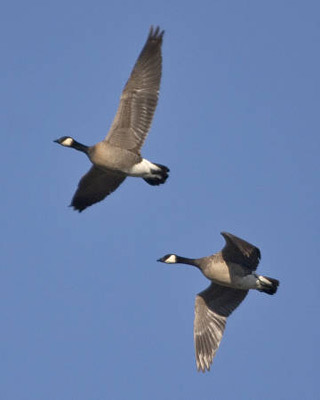 For this podcast we discuss the fall migration of our feathered reptiles, also known as birds. Just about anywhere you are this time of year, you might notice flocks of birds forming in the sky or new visitors on your bird feeders. My guest this week is Dr. Barny Dunning, an avid birder and an ornithologist at Purdue University. He is without question our resident expert on anything related to birds. Our host, Dr. Rod Williams, will discuss the patterns of bird migration, how weather affects the timing and during of migration, and ask Dr. Dunning about some of the most spectacular migrations in the region.